It’s important to do your research when planning for your window replacement. After all, you need to choose your window material carefully. There are many different window materials available, so it can be hard to choose the one that will meet your needs. For this, it helps to have an idea of the properties of each window material. 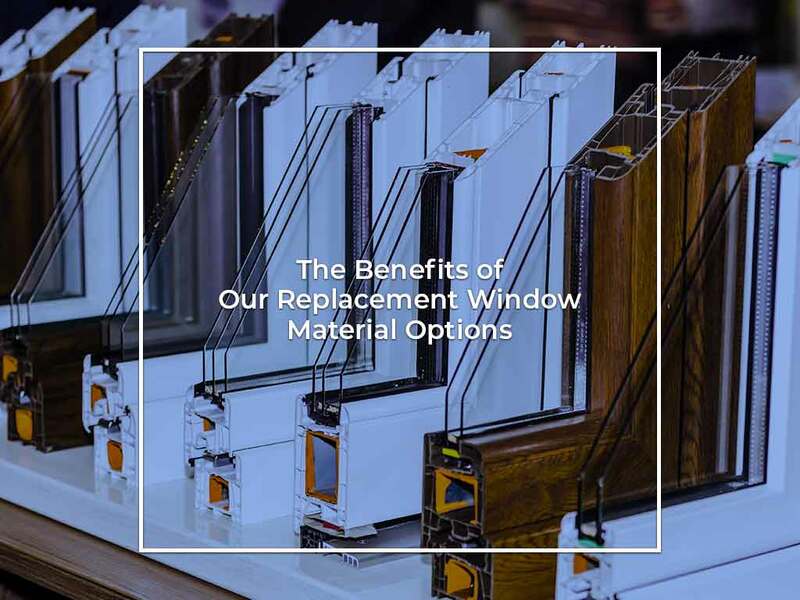 Let Krier’s Construction, one of the top home builders in our area, discuss the qualities of different common window materials we offer. Fiberglass – Fiberglass windows are durable and strong. They will not crack, bend, warp, peel or fade. They also resist weather and temperature changes better than other window materials, so they won’t expand or contract, reducing the risk of air leaks. Vinyl – Vinyl replacement windows are affordable. They are a good insulator, and they are available in an array of styles that will complement your home. Vinyl is also maintenance-free, making it perfect for homeowners who don’t have much time for regular window upkeep. Wood – Wood is a classic window material, particularly for homeowners that require exceptional design. Wood windows can serve as a good insulator and can be painted to seamlessly blend with any exterior. Wood can also be stained to make your window look more elegant and sophisticated. You can count on Krier’s Construction for all of your window replacement, bathroom remodeling and other home improvement needs. We can make your dream home a reality. We serve many areas in Wisconsin, including Appleton, Fond du Lac and Neenah. Call us today at (920) 328-0747 for a FREE estimate.